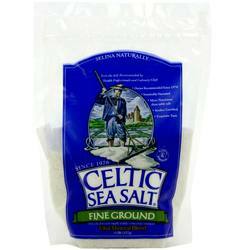 Enhance your cooking with the original sea salt brand. 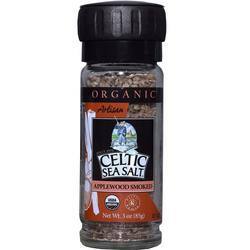 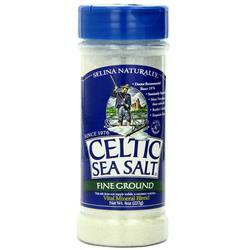 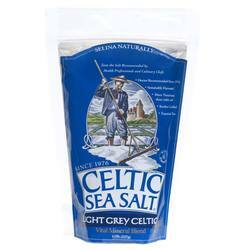 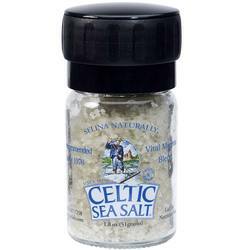 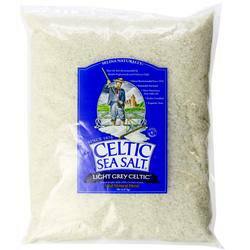 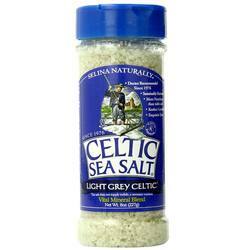 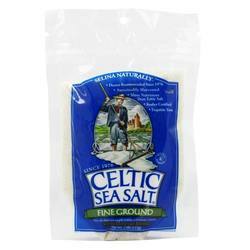 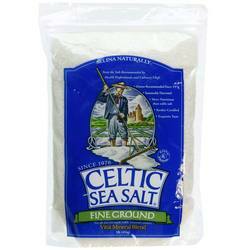 Celtic Sea Salt is not only authentic, it's trusted and loved by cooks and food-lovers alike. 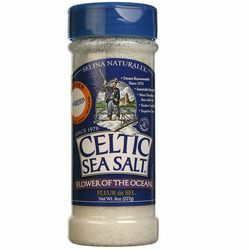 Sea salt is lower in sodium than regular table salt and contains less additives like bleach meaning you can enjoy more taste, not chemicals. 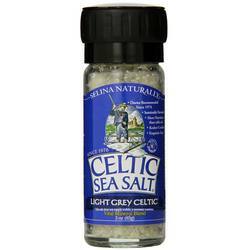 Try Celtic Sea Salt today from eVitamins, your diet with surely thank you! 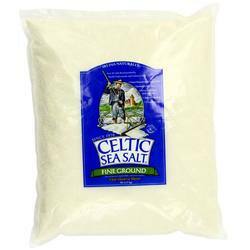 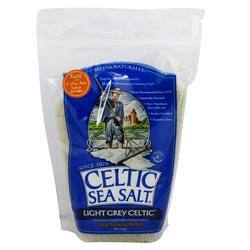 We are an authorized distributor for Celtic Sea Salt. 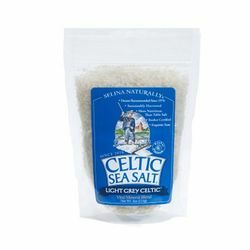 We offer fast, reliable shipping from the United States to Australia on all Celtic Sea Salt products so you will consistently receive the lowest price and biggest savings by importing directly to your doorstep.